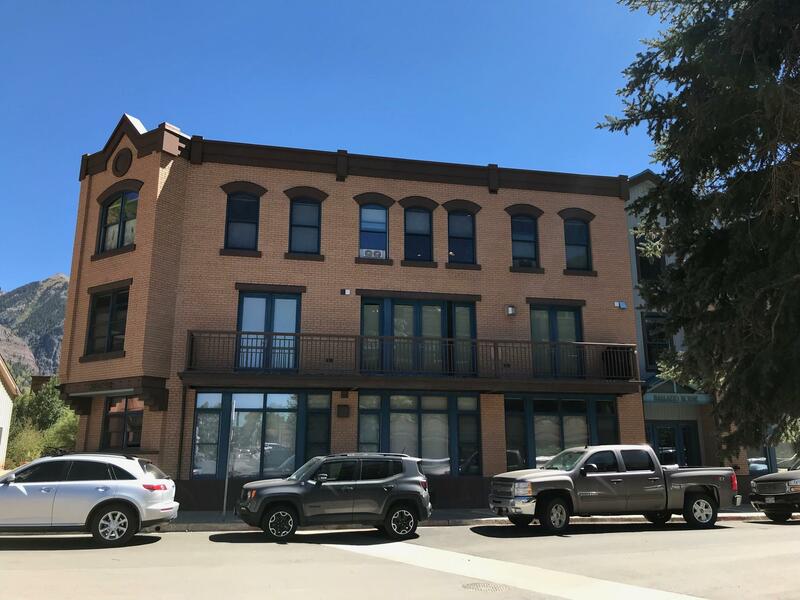 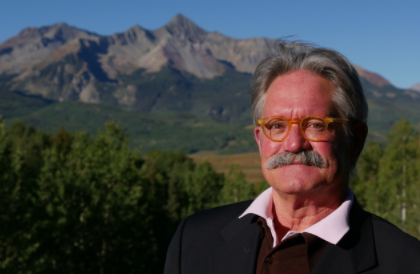 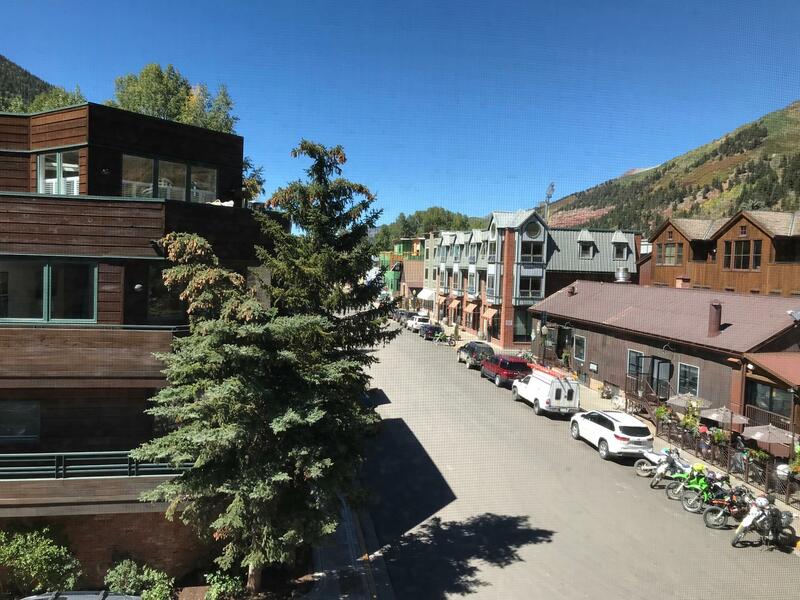 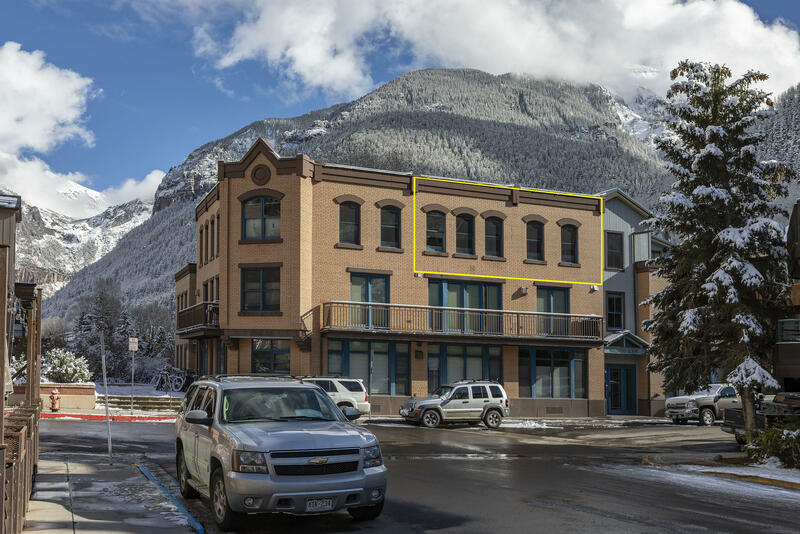 250 S Pine Street #303S, Telluride, CO.| MLS# 36412 | Mick Varner | 970-729-0110 | Telluride CO area...properties for sale: residences, condos, land, commercial, fractionals, businesses. 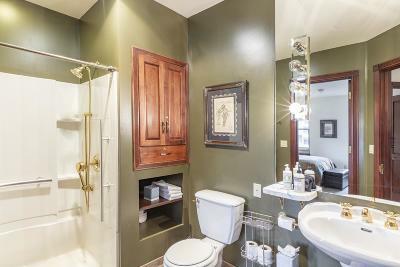 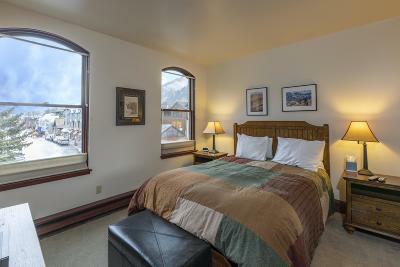 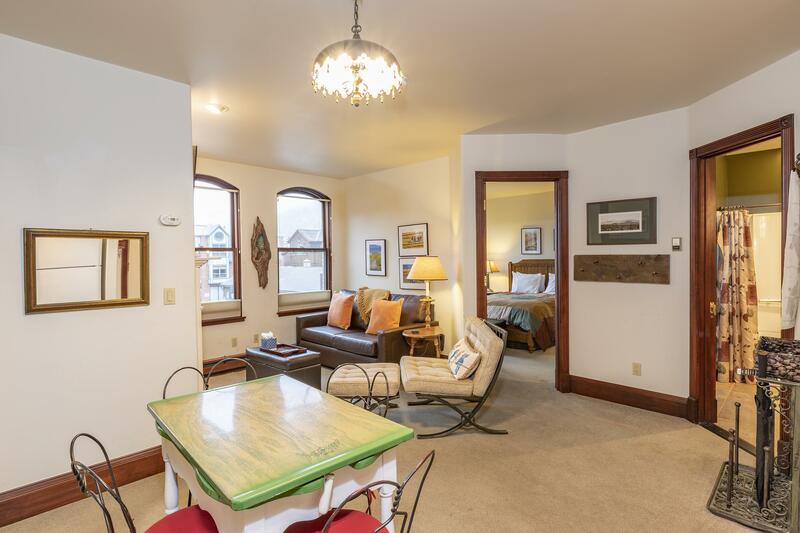 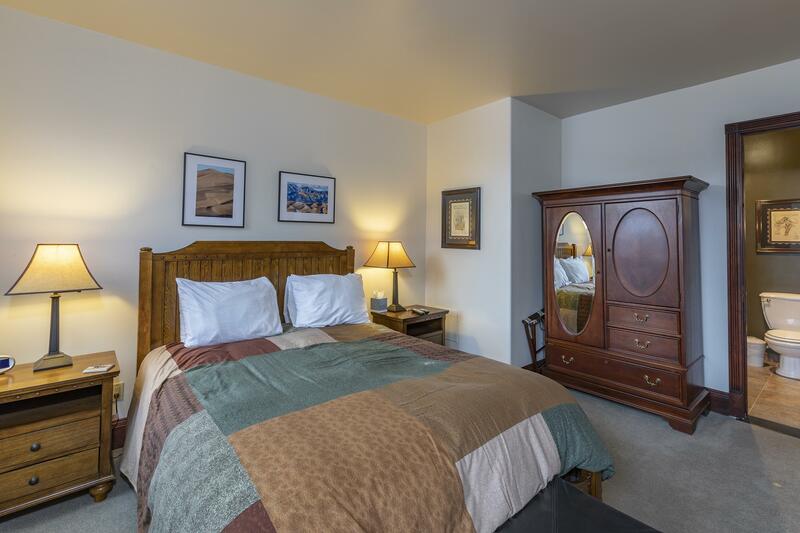 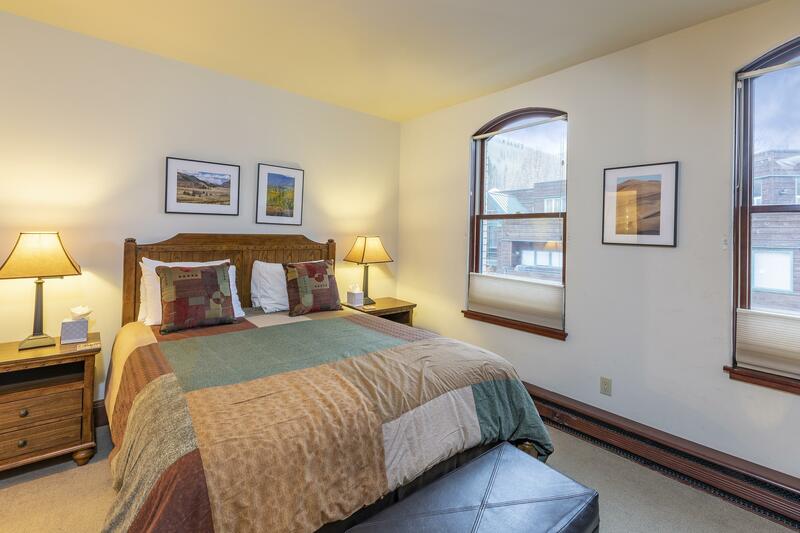 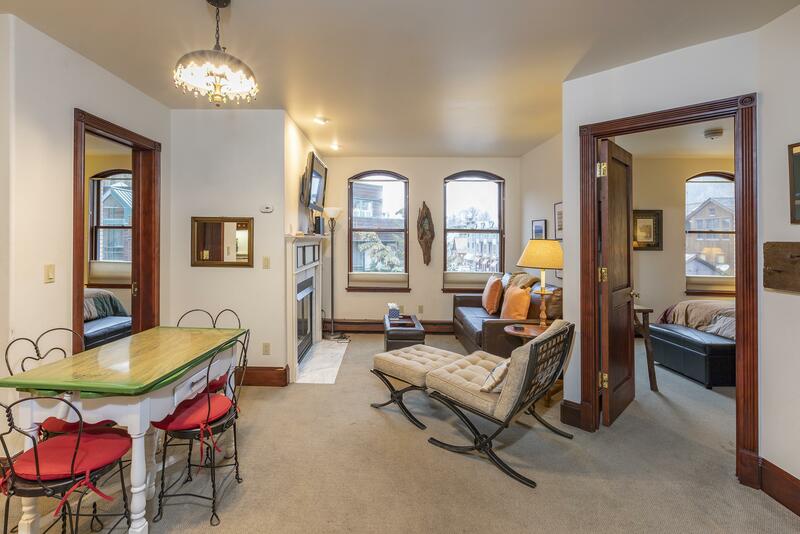 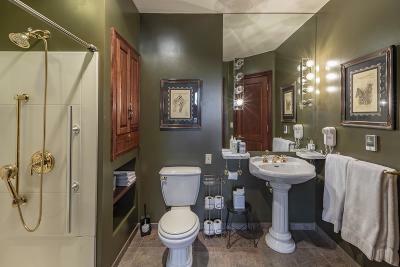 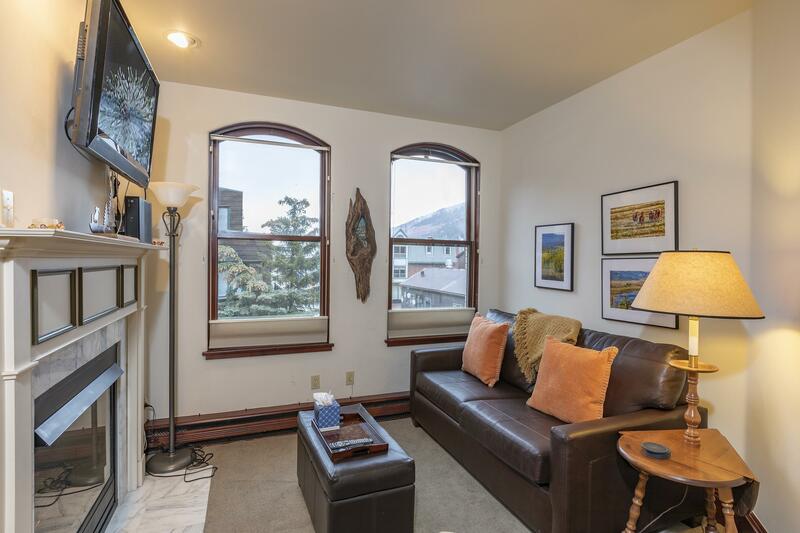 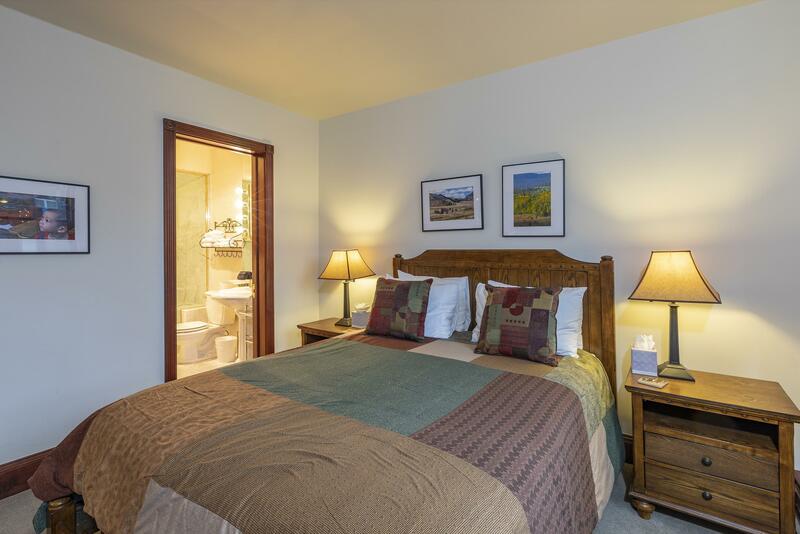 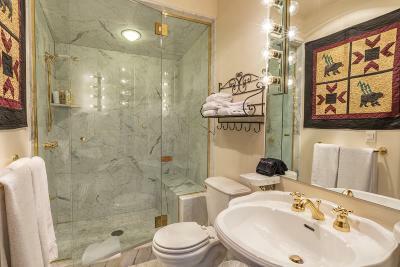 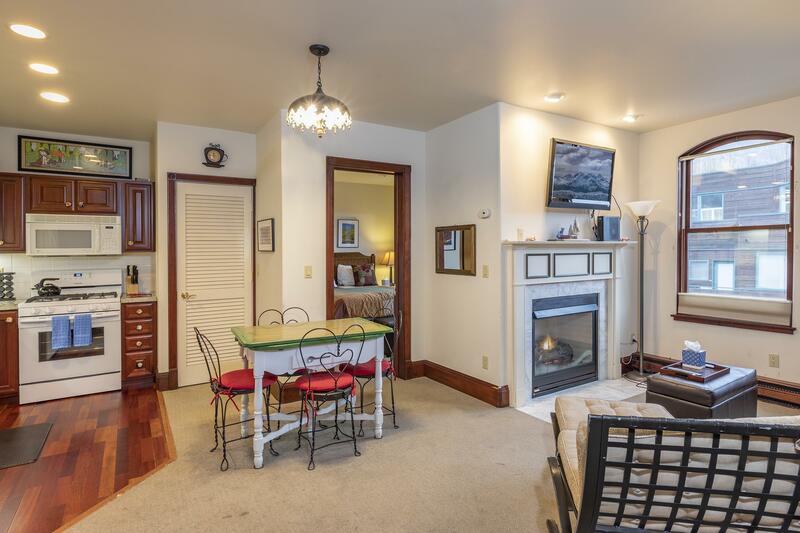 Great 2 bedroom 2 bath condo just 2 blocks from the Gondola and Telluride Main Street. 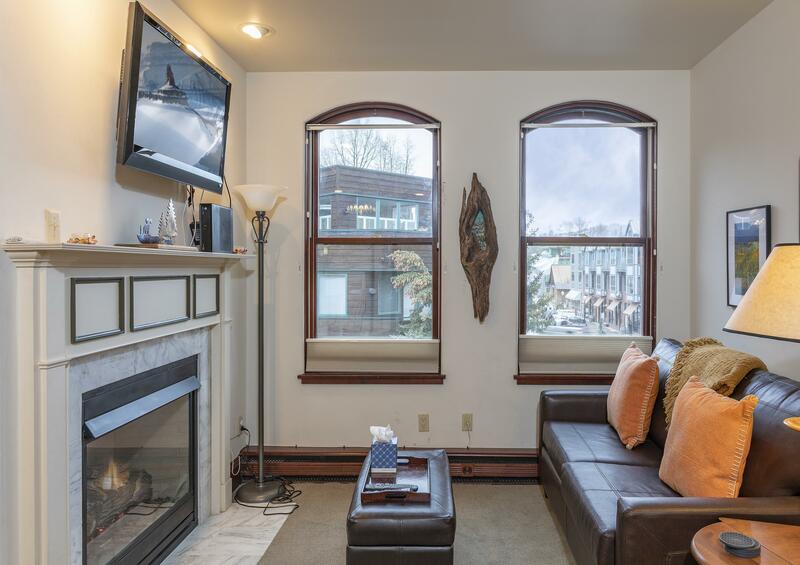 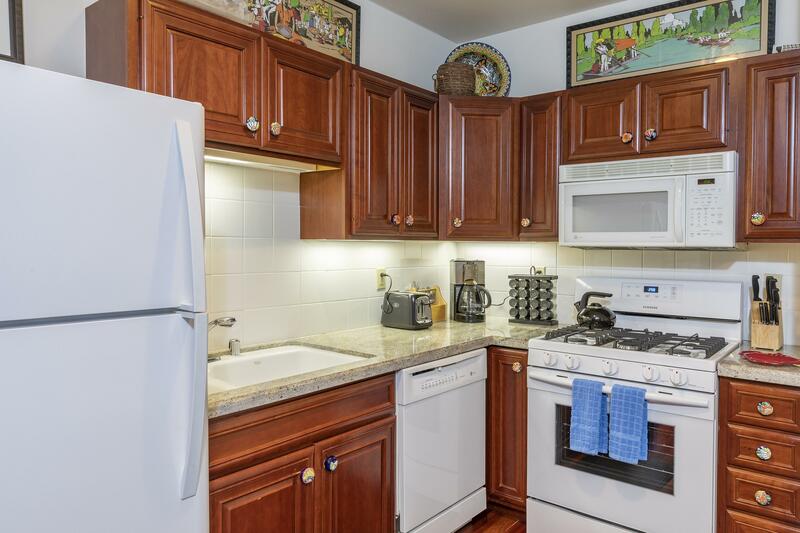 This top floor unit was remodeled in 2010 featuring granite kitchen counters, gas fireplace, steam shower, westerly views and has a fully accessible ADA bath and elevator down the hall.